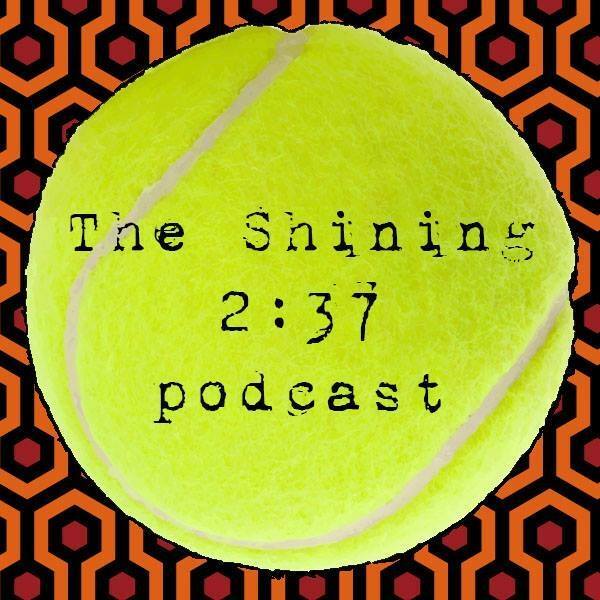 Joining the dynamic duo as Special Guest Investigator is somebody who can really take care of the business we have discussed - it's Suzen Tekla Kruglnska of The Shining 237 Podcast! Heeere's Suzen, ready to bash this minute's brains in! 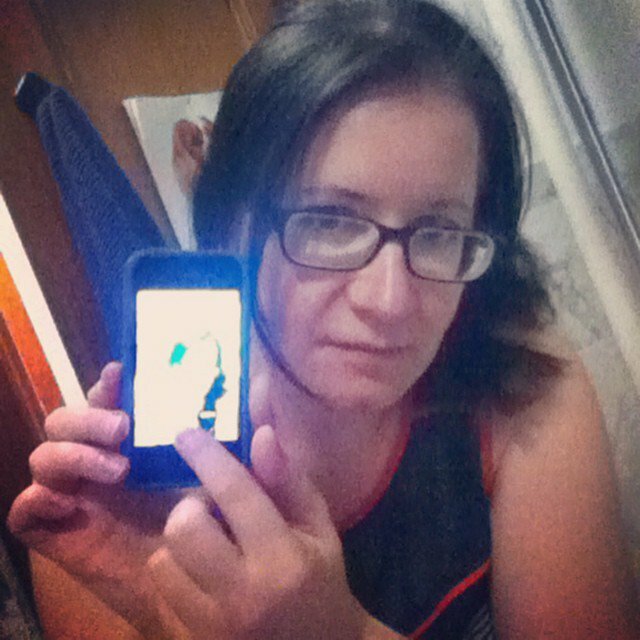 All work and no play? Not a chance! But is really Joker here to play forever?